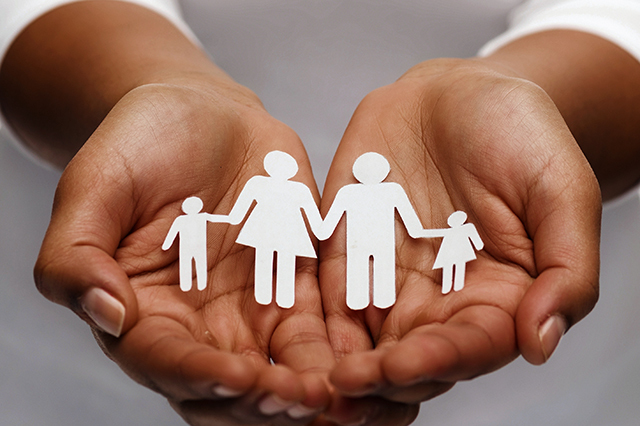 You can get life insurance with no medical exam, but don’t worry if one is required. 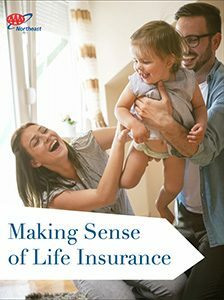 The purpose of a life insurance plan is, of course, to provide your family with a safeguard against an uncertain future, but many people worry that the evaluation process for new policies might be too stringent and involved for them to qualify. While many factors help a provider decide whether to take on your case, one of the most influential elements is your medical standing. One of the best things you can do for your loved ones is to make sure they are protected and secure. So, before you discount the possibility that you are just one application away from stellar life insurance, why not learn a bit more about one of the industry’s greatest evaluation tools: the medical exam? 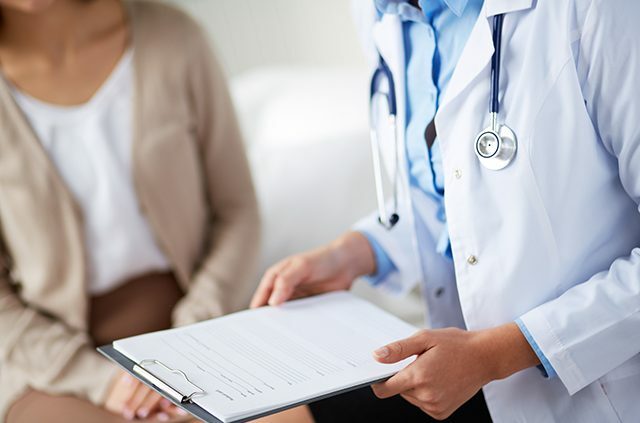 Once a life insurance company reviews your medical history, your assigned representative may decide to pursue a thorough medical examination before coming to a conclusion on your eligibility and, ultimately, deciding on your premium rate. 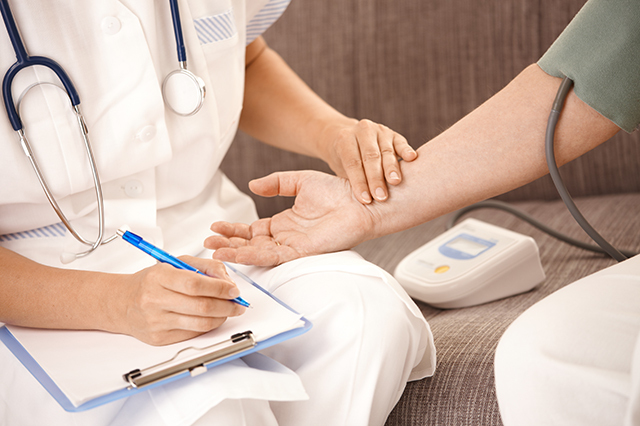 Because it is requested by the provider, the exam is performed cost-free by a qualified medical professional known as a paramedical examiner, a title pertaining to individuals who focus on just such screenings. 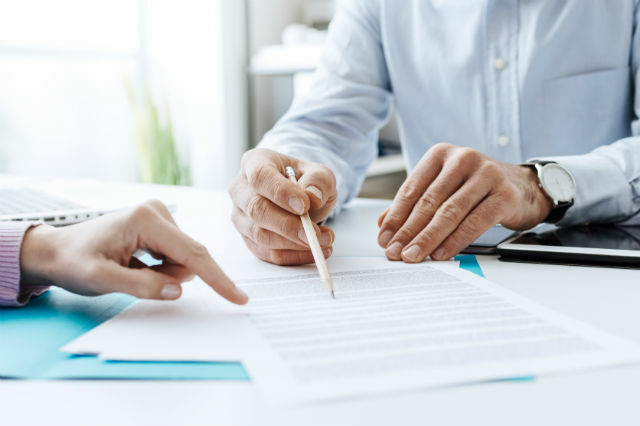 Depending on your provider and their associated examiner, this process could take place at a designated office location or even in the comfort of your own home. The actual exam itself involves a fair balance of reviewing previously submitted information – such as, of course, your medical history – and a standard physical evaluation. After your vitals are taken, you’ll be asked to provide a urine sample and undergo some basic blood work to check the levels of cholesterol, glucose and other key indicators. Ordinarily, the entire exam can be completed in just 30 minutes or so, but will involve more rigorous testing for older applicants. Pending your test results and in-depth review by the provider’s representative over the subsequent few months, the insurance company will decide if it is willing to accept your application and provide the requested coverage. Now that we’ve given you a brief overview of how the process works, it’s time to get more specific. You’re probably wondering what elements of your health the insurance companies are most interested in with regard to your application. In addition to your full medical history (including any chronic medical conditions and medications), expect many of the questions to focus on your lifestyle choices, such as smoking, drinking and exercise. The examiner will use these details to extrapolate a larger view of the risk you pose to the provider. Avoid caffeine: Coffee and other caffeinated beverages can affect your heart rate, anxiety level and blood pressure. So it’s best to skip that morning cup of joe. Don’t exercise: You might be tempted to schedule a workout the morning of your exam to convey your fitness level, but this can actually negatively skew the results. Skip a day. Drink plenty of water: It’s important to stay hydrated prior to your exam, since this lubricates your body’s systems and provides optimal performance of your organs. 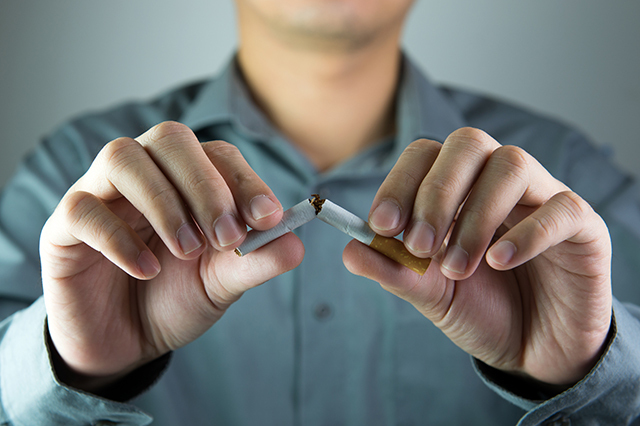 Avoid smoking and drinking: Regardless of how often you partake cigarettes and alcohol, indulging in either in the hours prior to your exam will only hurt your results. Fast if necessary: They say you are what you eat, and when it comes to your medical exam, it’s somewhat true, especially since some foods can interfere with your vitals. Get a good night’s sleep: Your body is at its best when you’re rested and therefore less anxious. So schedule your exam in the morning, and get to it while you’re feeling fresh. Unfortunately, you probably won’t find out if you’ve been approved for a policy for several months following the exam. But even if you aren’t accepted by a particular provider, it isn’t the end of the world. You could always request a copy of the exam results to determine the underlying reason behind the denial or verify that no mistakes were made. This may be a wise move if you suspect something went wrong, since these exams remain on your permanent medical record. At the very least, a deeper dive could inform subsequent attempts to gain coverage elsewhere. If you decide not to pursue a policy at a particular insurance company, there’s no need to repeat the medical exam if you apply elsewhere in the next six months. Your results are just as applicable at other providers and can help facilitate future applications. Conversely, if you decide that you’d prefer a life insurance policy with no medical exam, be forewarned that such plans often feature much higher rates due to the increased risk on the provider’s side. Do you still have questions about what to expect from a life insurance medical exam? Sound off in the comments section below! Get an insurance quote today by going to AAA.com/QuoteNow. Article tags: a life insurance policy, a workout, AAA, exercise, fitness, get an insurance quote, health, home, insurance, insurance companies, insurance policy, life insurance, life insurance no medical exam, life insurance policy, no medical exam life insurance, workout.